Shira Axelrod is a Junior and the Fashion and Beauty Editor of The Looking Glass. This is her first year working on the newspaper, and she really loves it! Shira is also a Sparks head, and she’s an active member of TTYL, MACS, and the College Bowl Team. She is also involved in the Israel Action Committee. 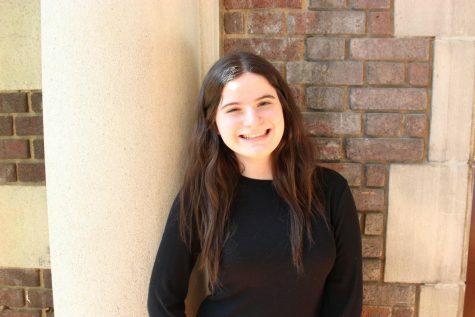 She immensely enjoys participating in acts of chesed and therefore is involved in JEP, Lev Connections, and even OU-JLIC. Shira’s passion for fashion is not her only talent; she is also a talented figure skater and enjoys reading, painting, and biking.